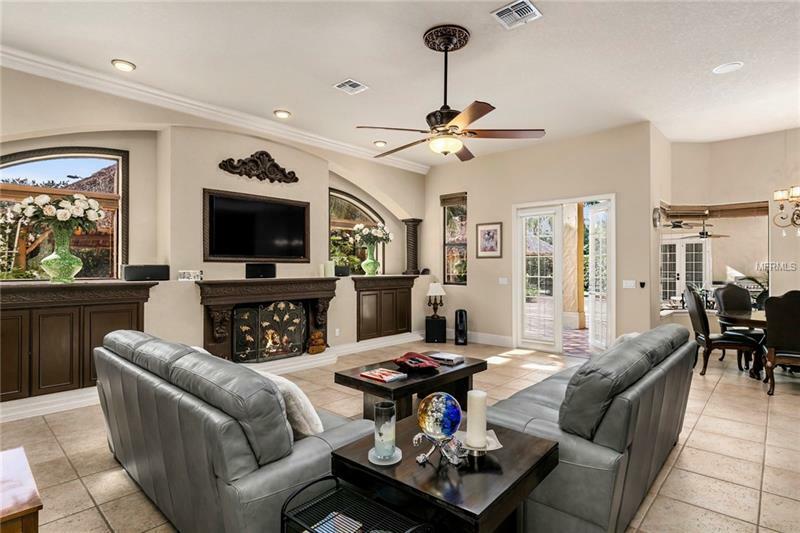 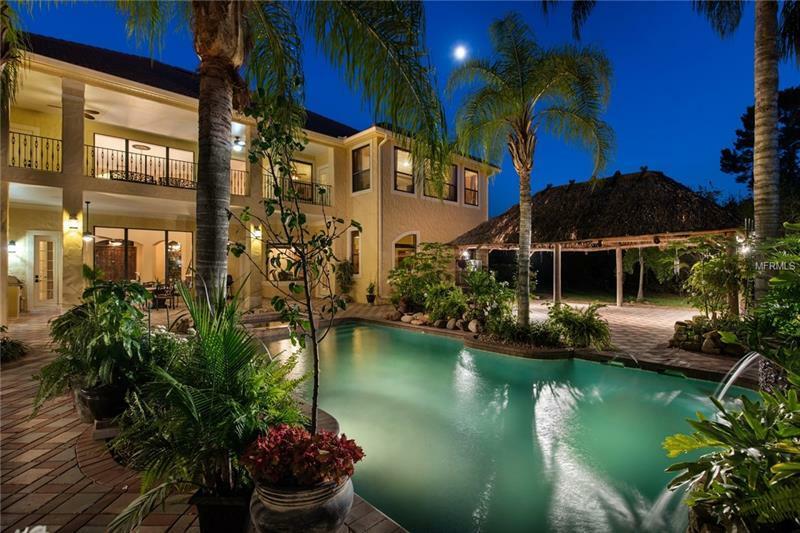 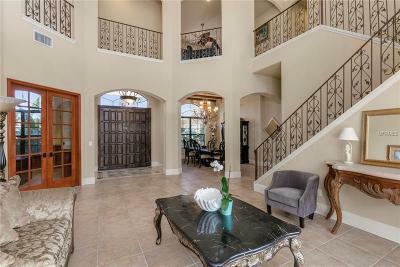 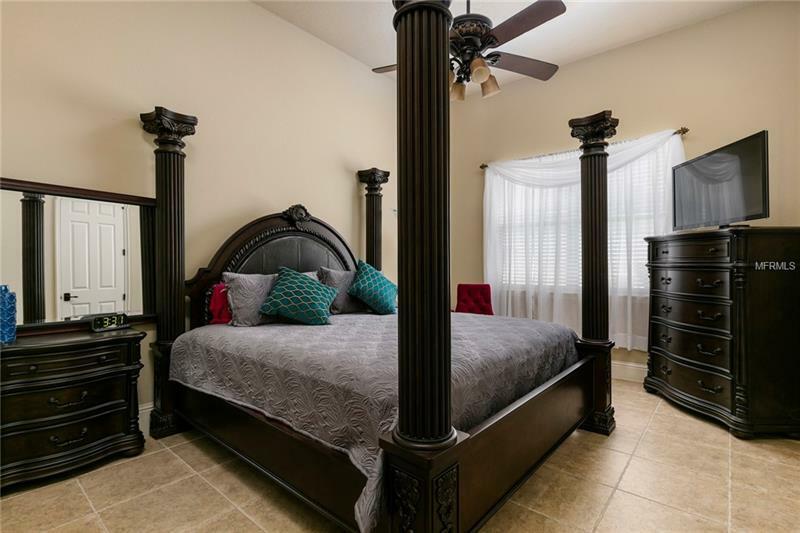 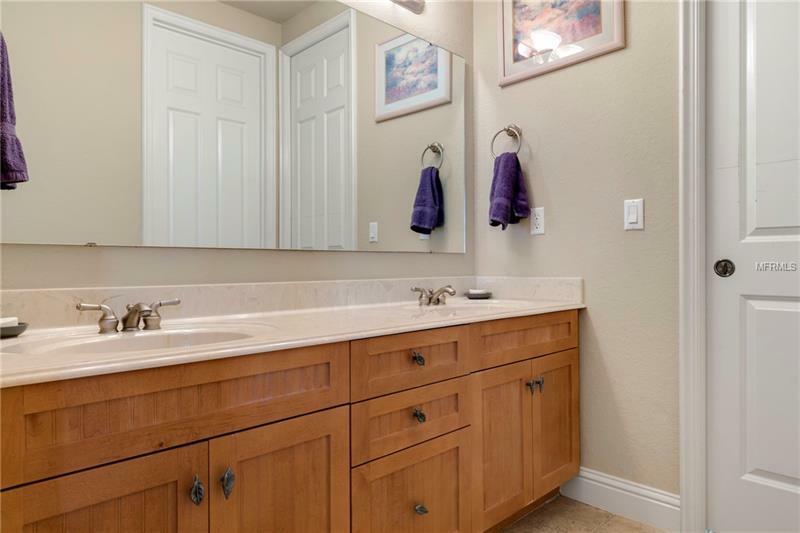 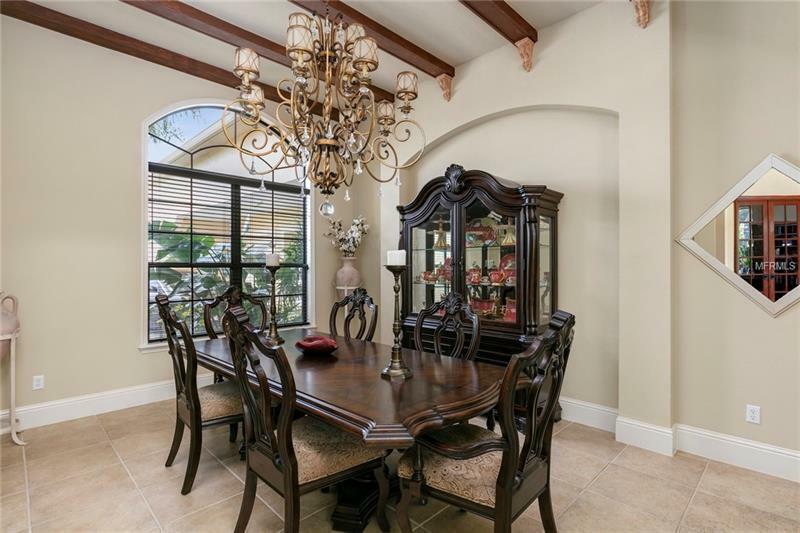 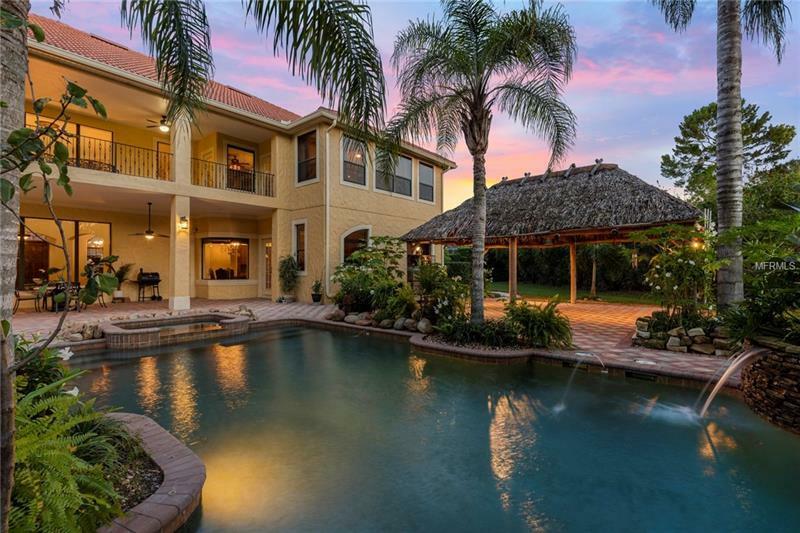 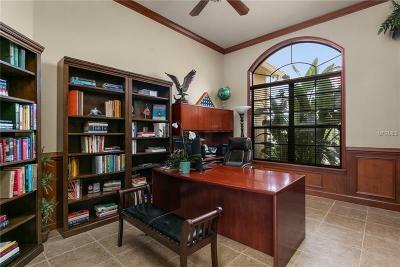 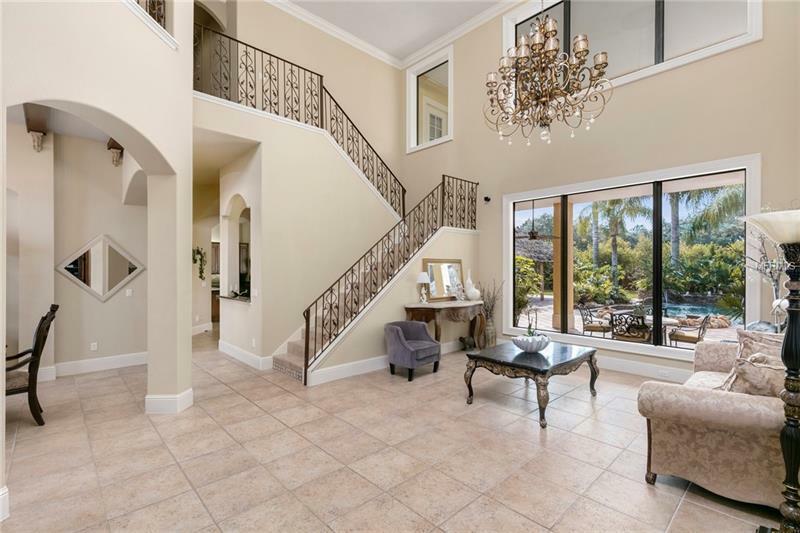 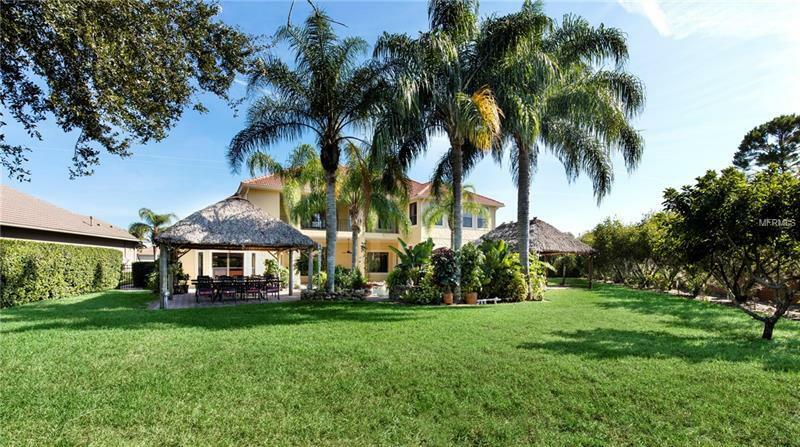 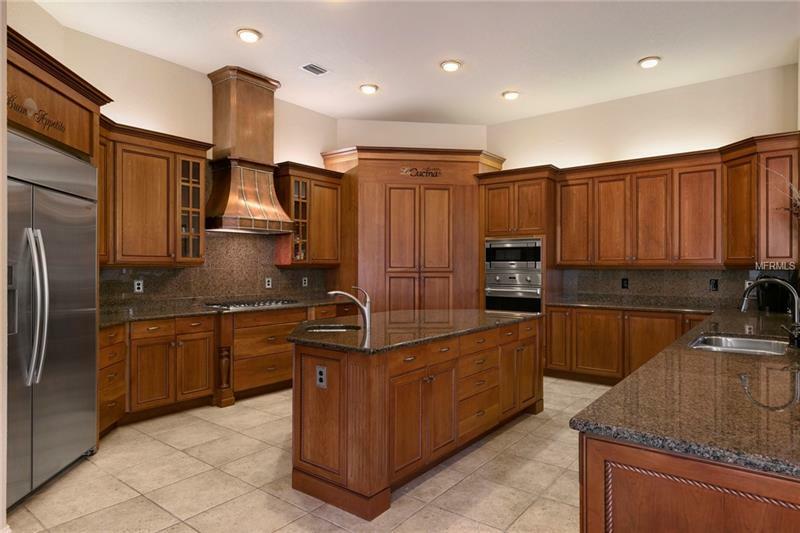 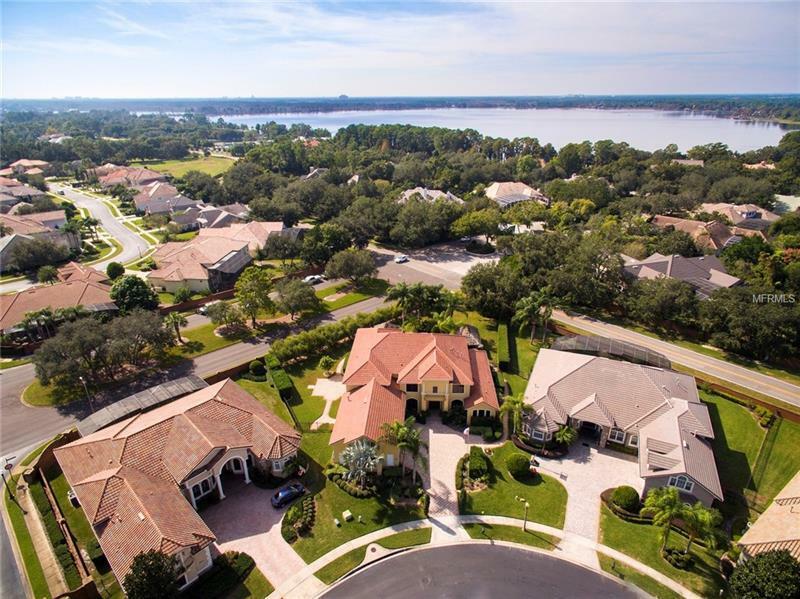 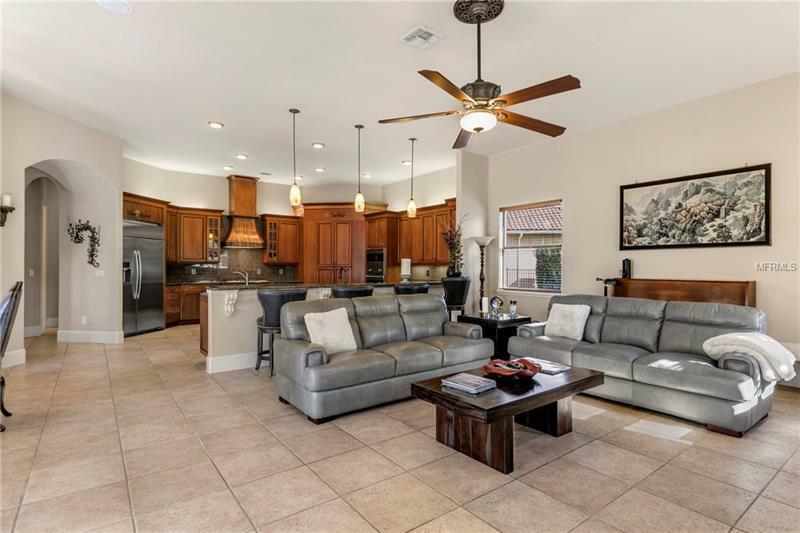 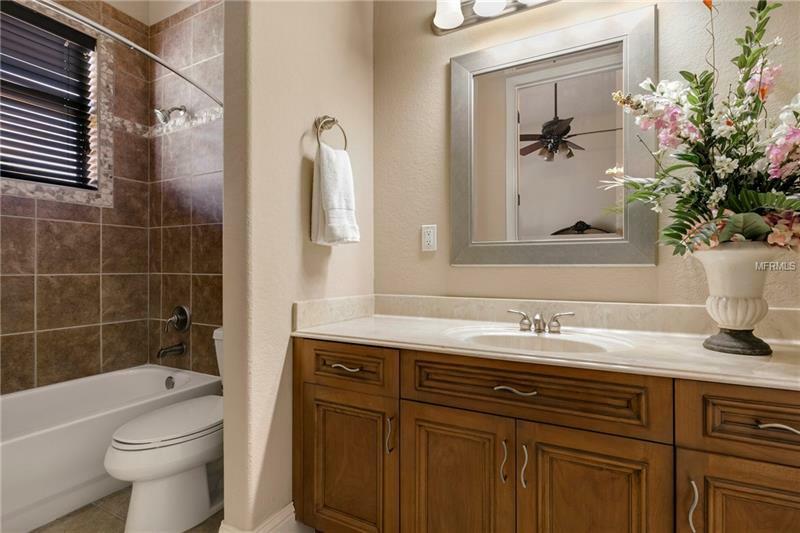 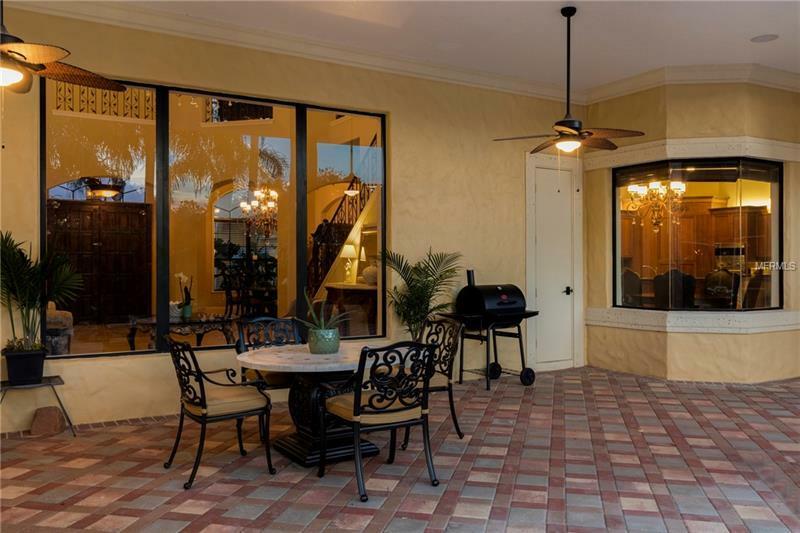 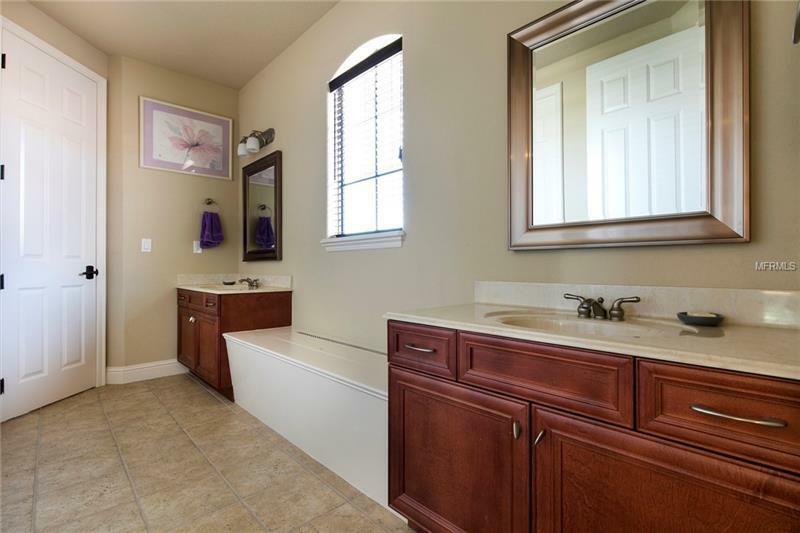 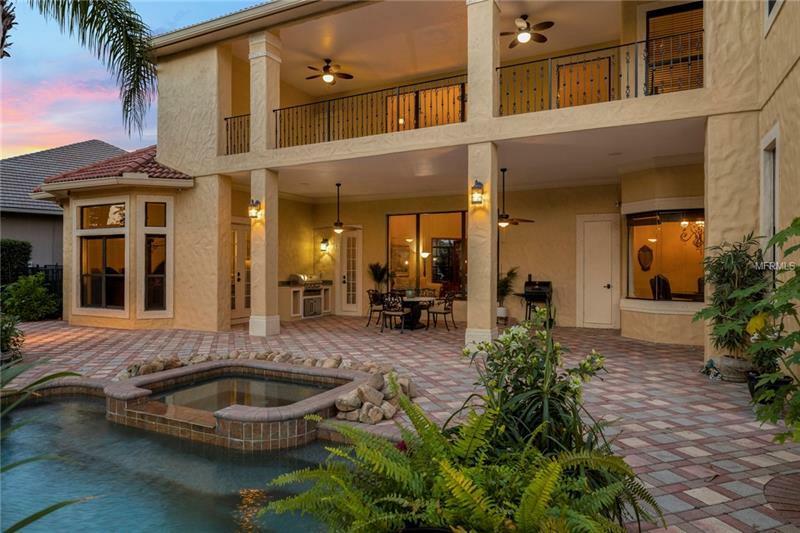 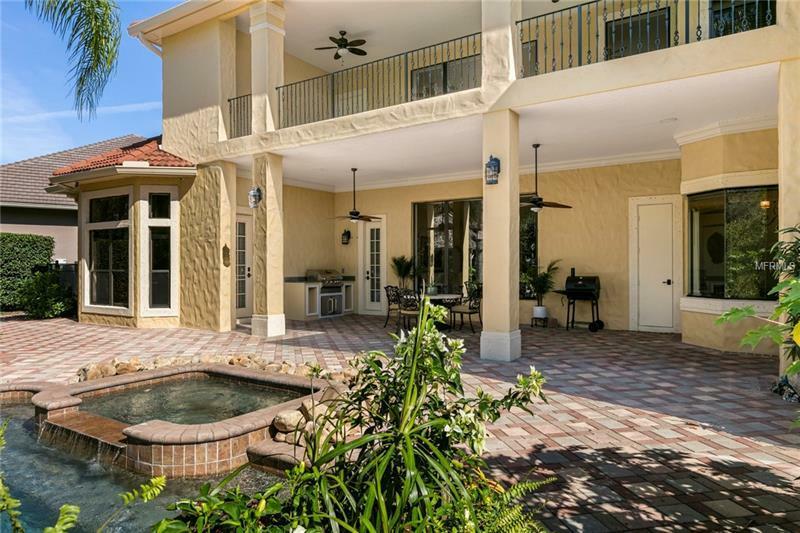 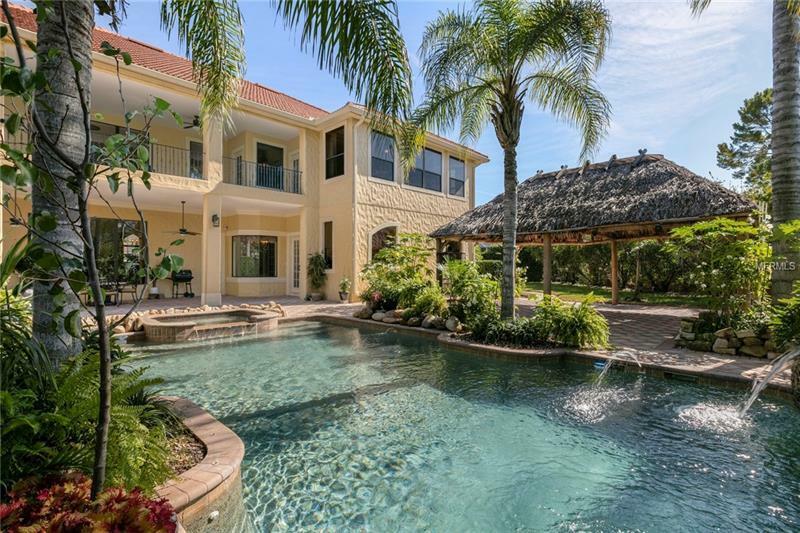 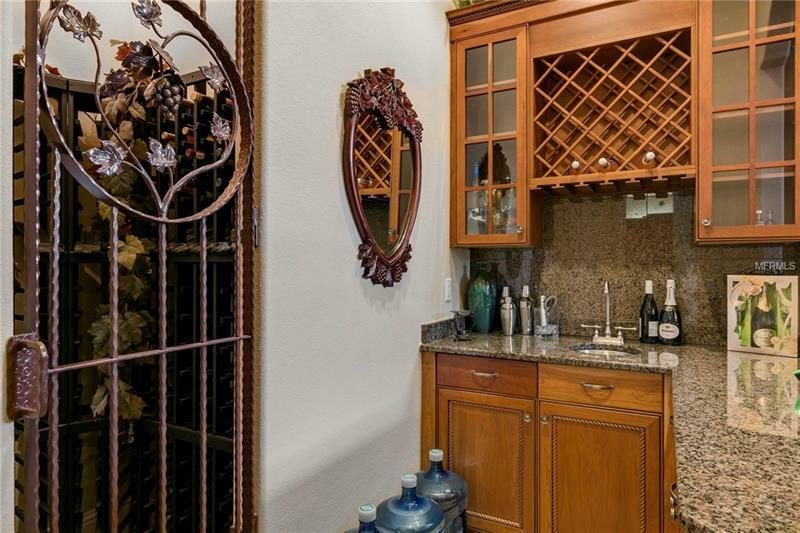 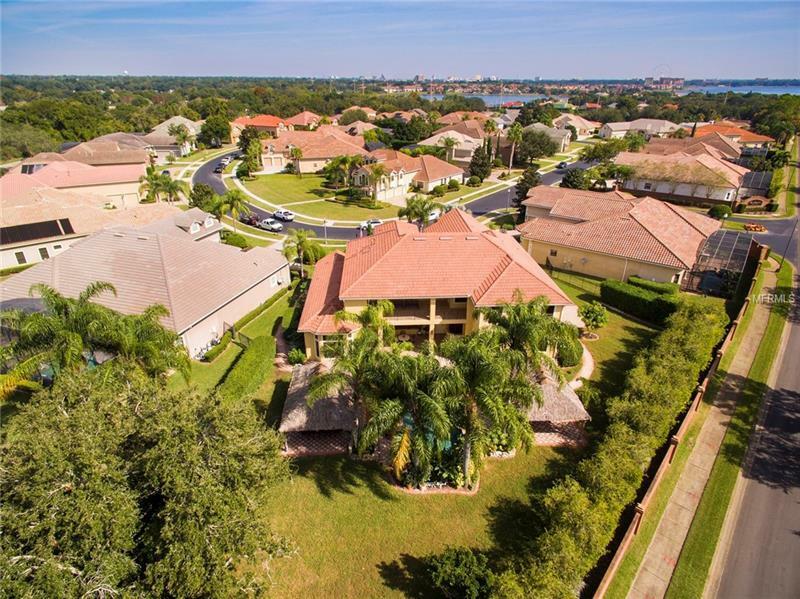 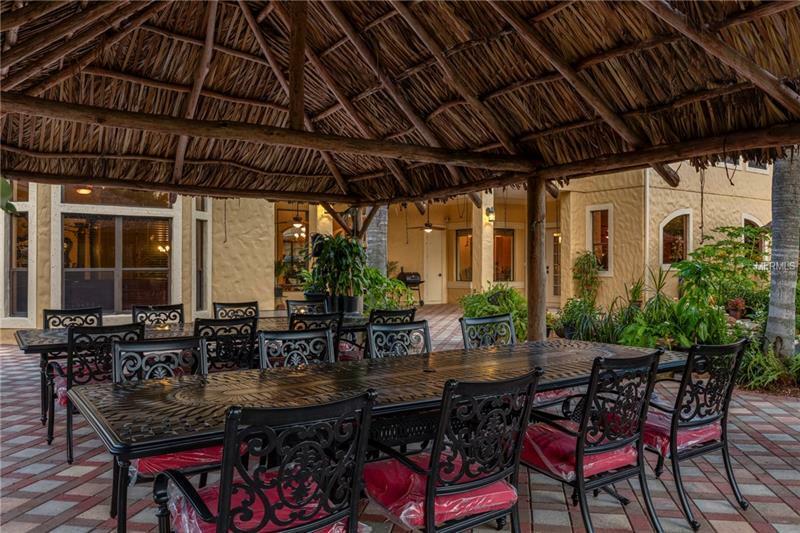 Exquisite home in the gated community of Reserve at Cypress Point. 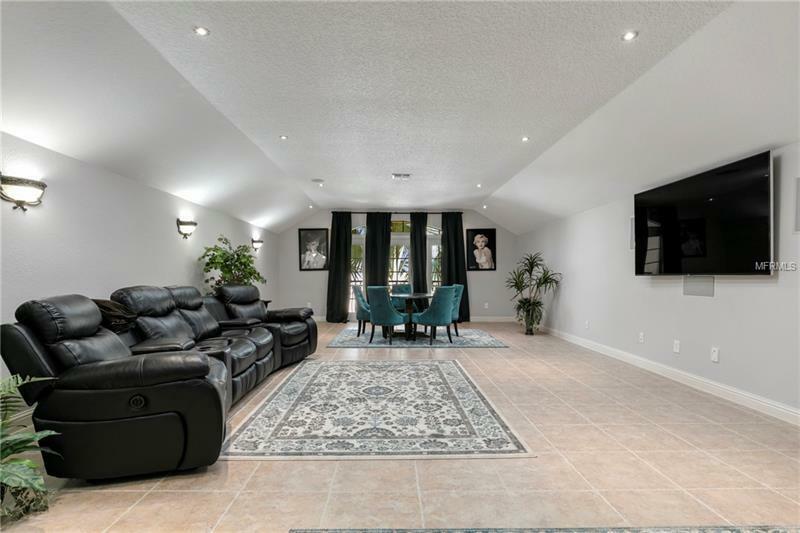 Perfectly sited on one of the largest lots in the community, this beautiful home is truly one of a kind. 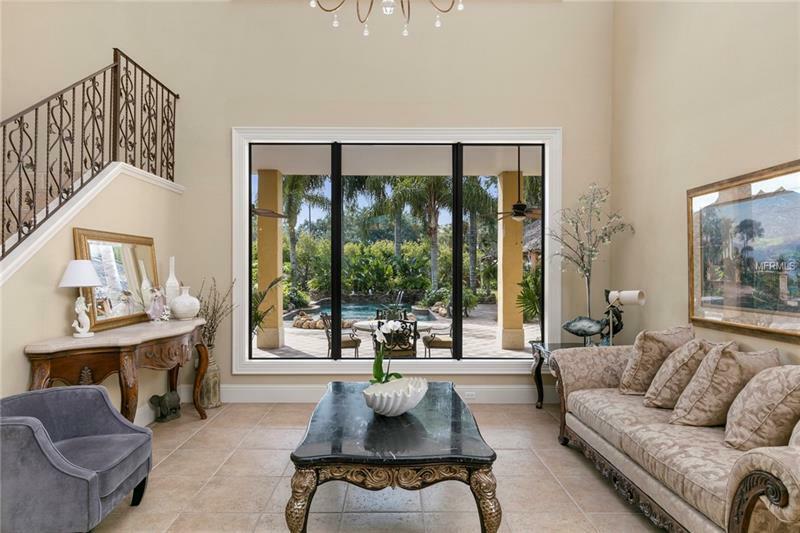 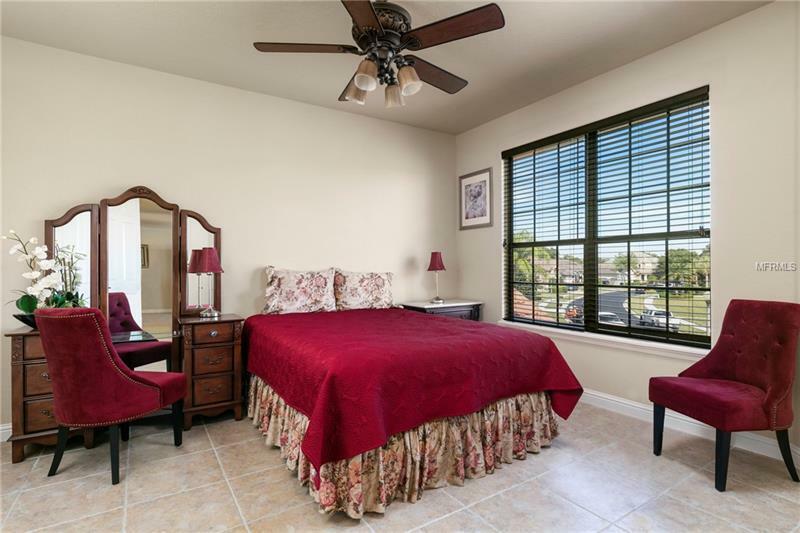 From the moment you step though the front door your eyes are greeted by soaring two story ceilings and a wall of windows overlooking your own private oasis. Architectural details abound, from the striking wrought iron railings to the custom wood beams and stunning chandeliers. 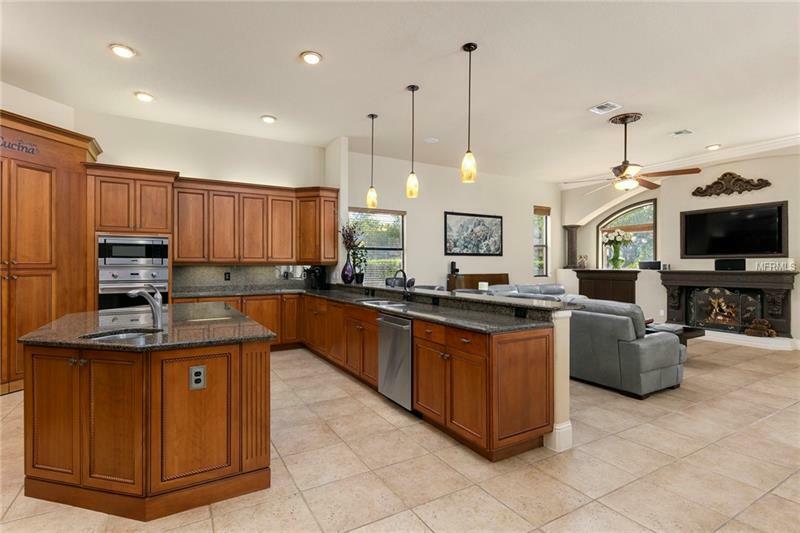 The chefâs kitchen features an oversized center island with a separate prep sink, a gas cook top, and custom maple cabinetry with granite countertops throughout. 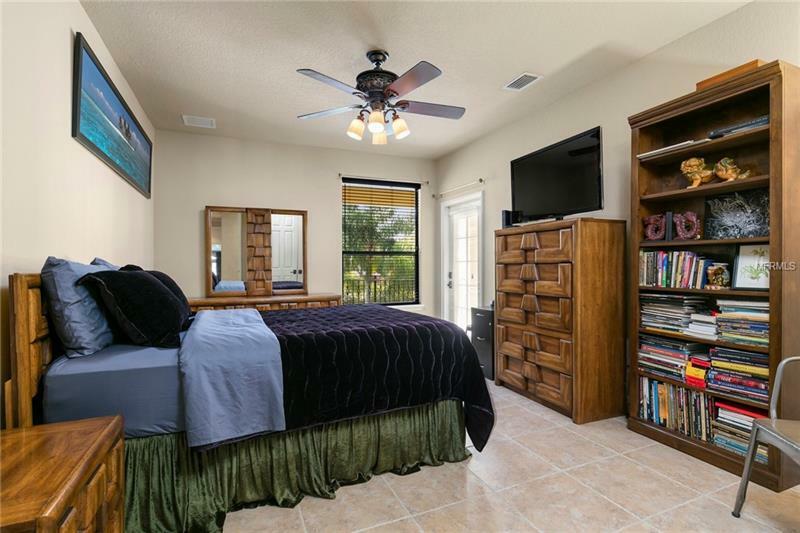 The spacious master suite features a separate sitting area, two walk-in closets, and a spa bath with a jetted tub for soaking away the stresses of the day. 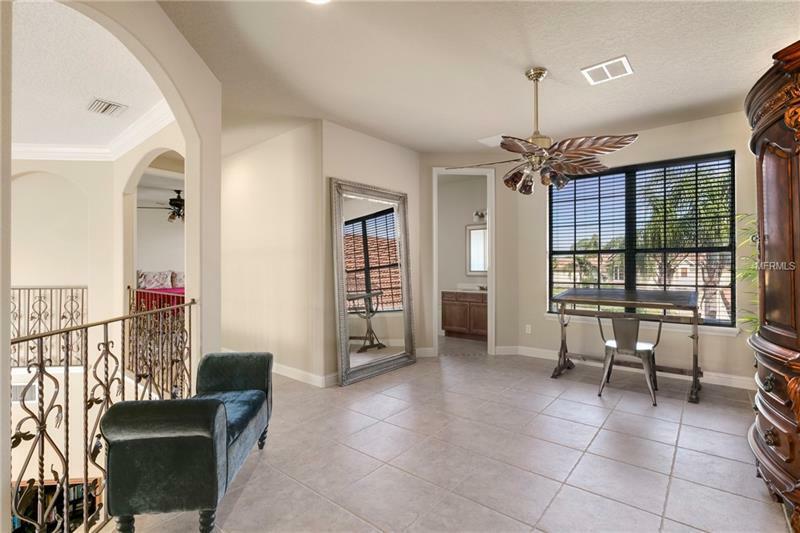 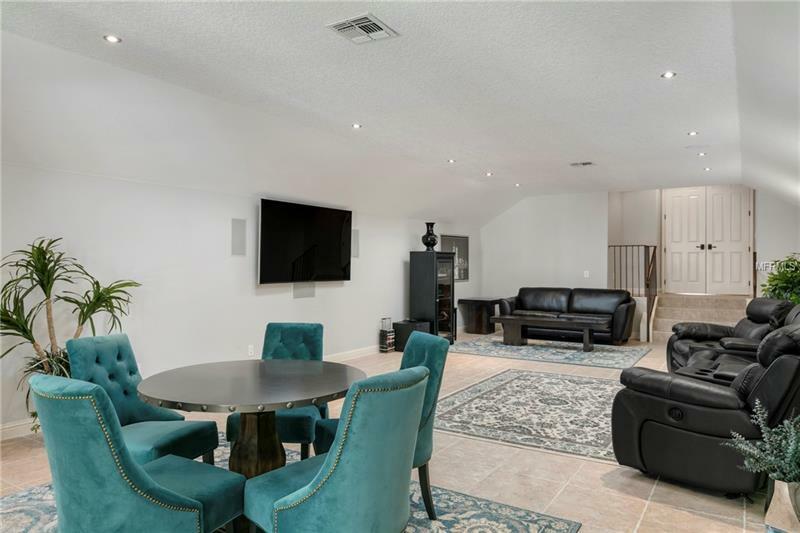 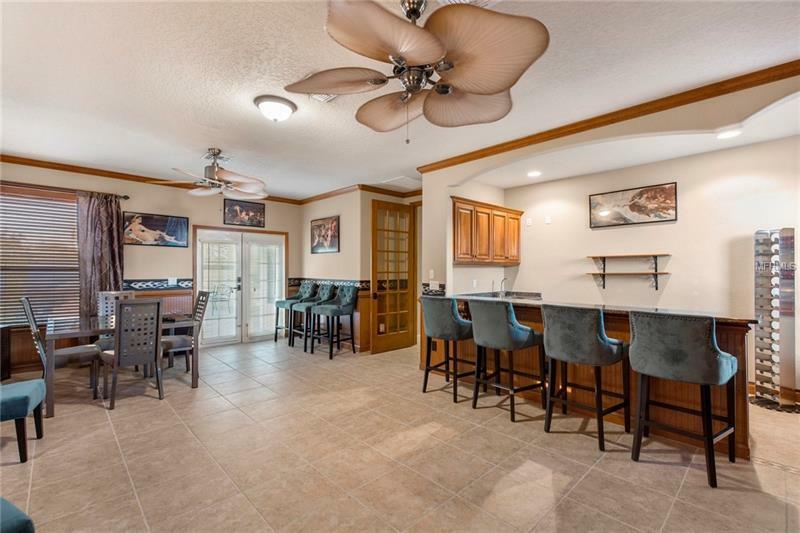 Additional features include a first-floor office with custom built inâs, 5 additional bedrooms, an amazing game room with a built-in bar, a massive bonus room above the garage, and a huge second floor balcony overlooking the back yard. 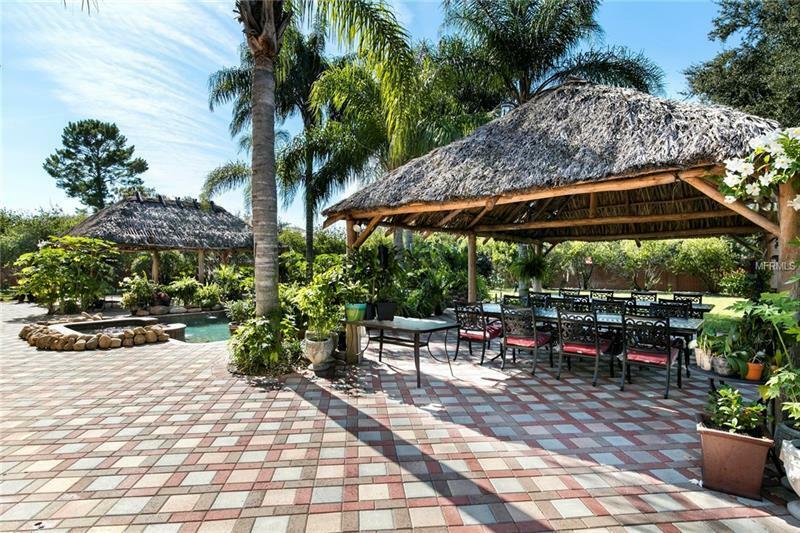 The back yard is truly a private sanctuary. 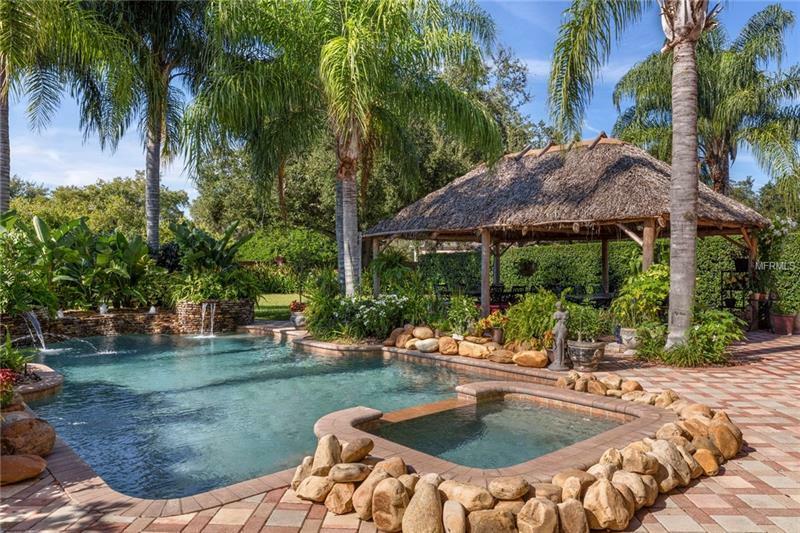 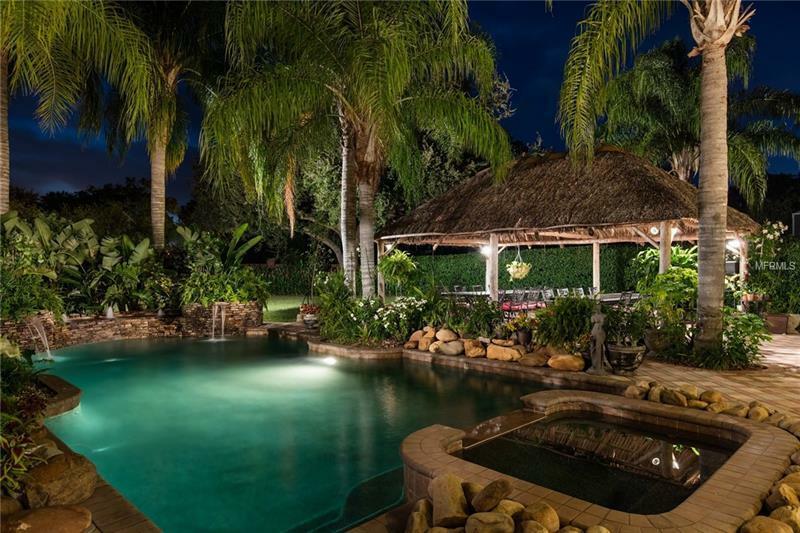 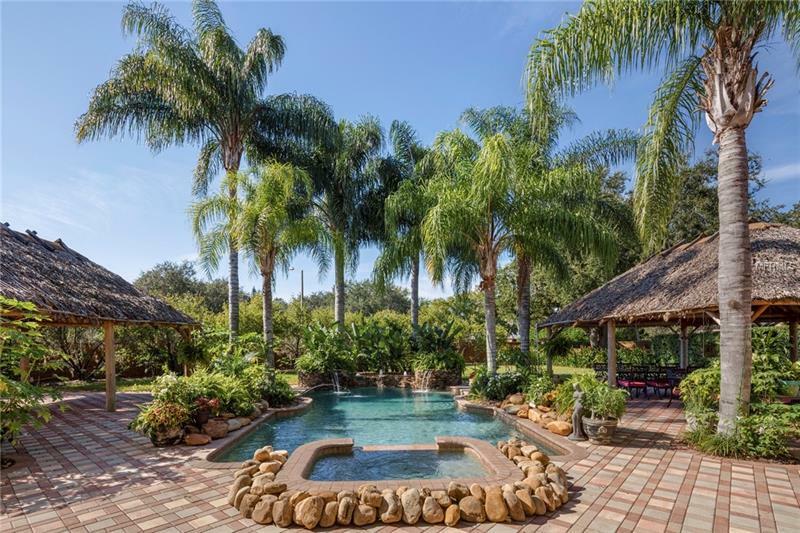 From the oversized resort style pool with a hot tub, waterfalls and fountains, to the two massive Polynesian Tiki huts offering plenty of covered patio space for entertaining. 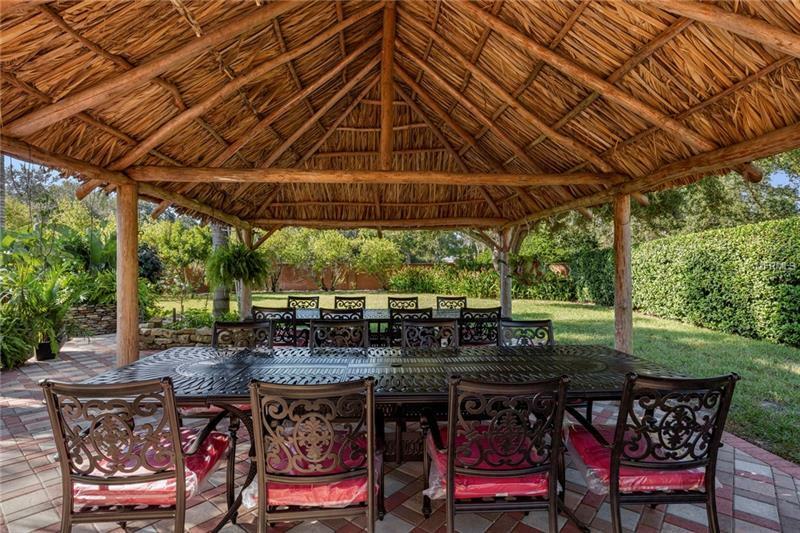 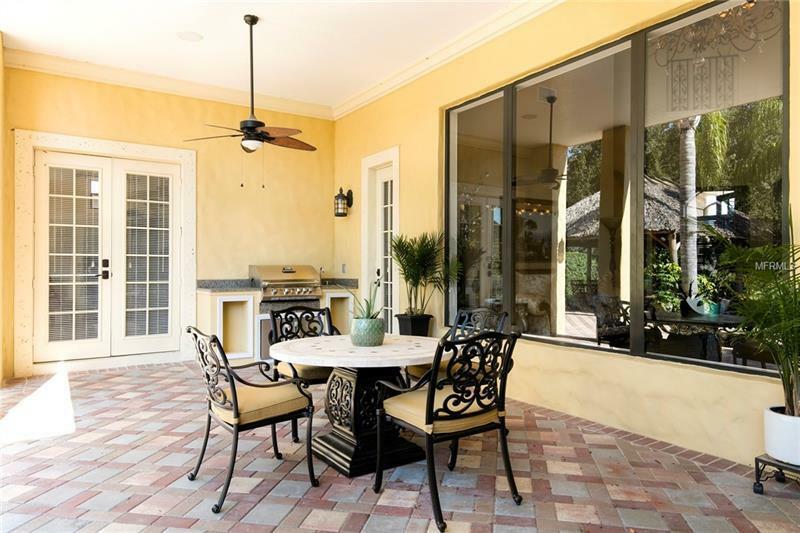 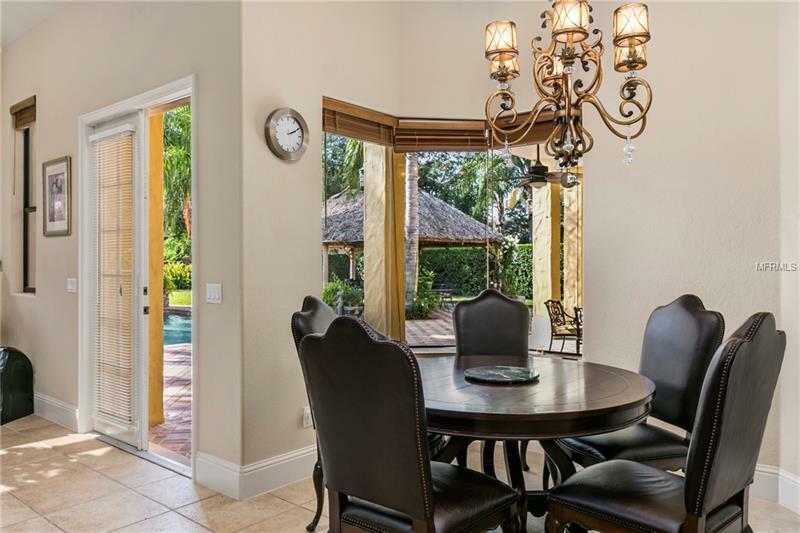 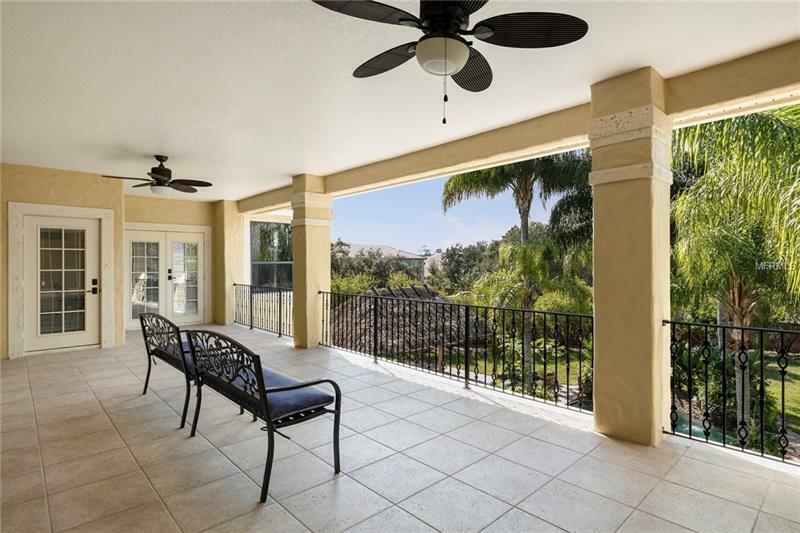 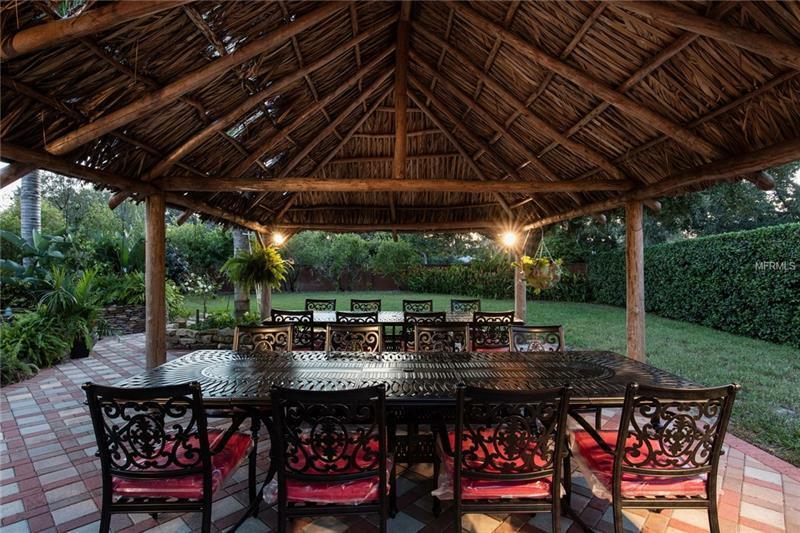 Owners will also love the outdoor summer kitchen and lush tropical landscaping. 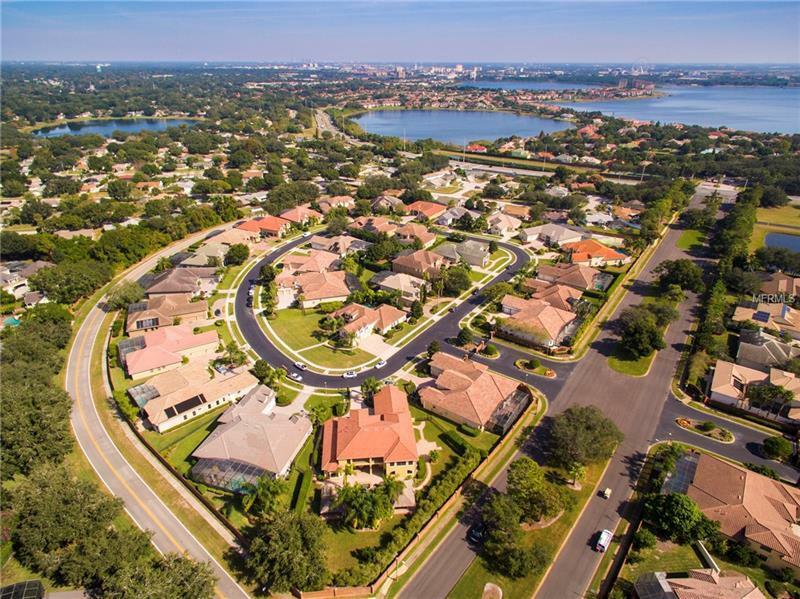 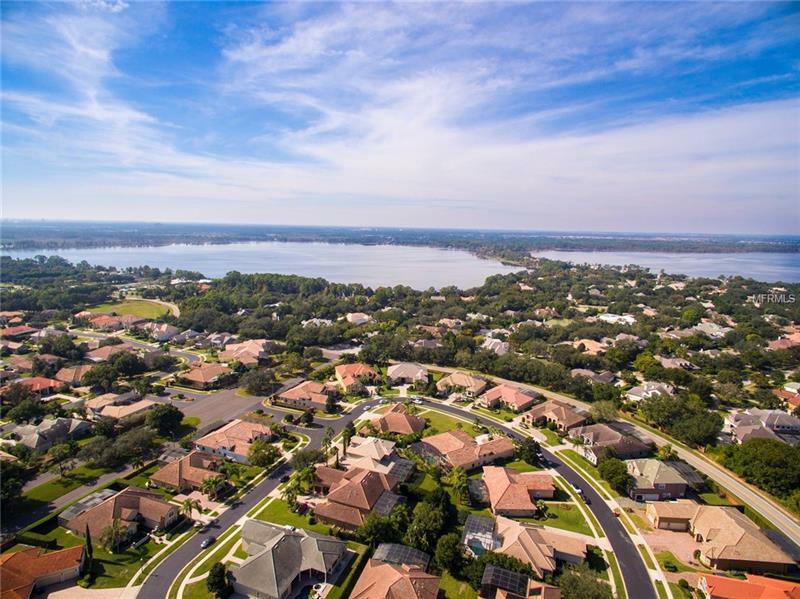 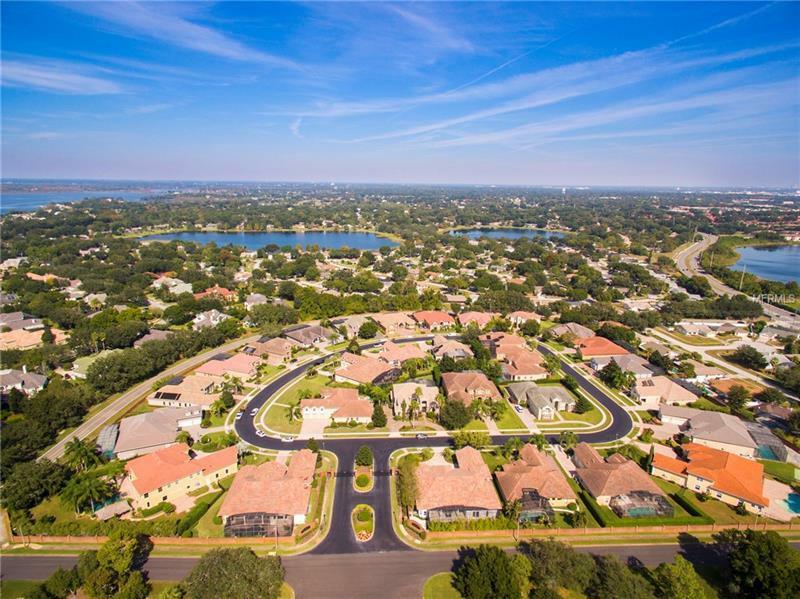 Located just minutes from famed restaurant row, world class shopping, and all of the major theme parks, there will never be a shortage of things to do.